This bill was thankfully rejected. The entertainment industry is thriving in Georgia, generating $9.5 billion in 2017. History has shown that legalizing discrimination can instantly destroy this progress. In 2016, North Carolina passed the infamous “bathroom bill.” The fallout was immediate. The state lost $4 billion in revenue as major businesses pulled out of the state, film and television shows relocated, musical artists canceled concerts, and the NBA and NCAA withdrew sporting events. In Georgia, numerous businesses and individuals have already publicly stated that they would stop doing business in Georgia passed any similar law legalizing discrimination. Such discriminatory laws are also flagrantly unconstitutional. We are all constitutionally entitled to equal protection under the law. And while we also enjoy freedom of religion, personal religious beliefs may not be used to justify actions that are illegal or harmful to others. If you refuse to pay your taxes, stating that you did not pay because of your religion is not going to help. If Georgia were to allow public adoption agencies to refuse adoptions based on religious beliefs, for example, nothing would require them to stop with gay couples. The same law could be used to discriminate against single parents, divorced men and women, unwed couples or individuals of different races or faiths, including Christianity. Regardless of the rhetoric emanating from a few clock stoppers in the legislature who were pandering for votes, denying even one single child a parent who wants to love and support that child unconditionally is indefensible and immortal. We must remain vigilant that Georgia remains a state that is welcoming to all. Entertainment attorney Charles Bowen founded Southern Gateway Production Services with the mission to ensure a seamless experience for out-of-town producers by providing connections with local crew, vendors and service providers. Southern Gateway Production Services is a signatory to all IATSE National Term Agreements. Bowen is recognized within the Savannah film community for his formation of the Savannah Film Alliance in 2015. 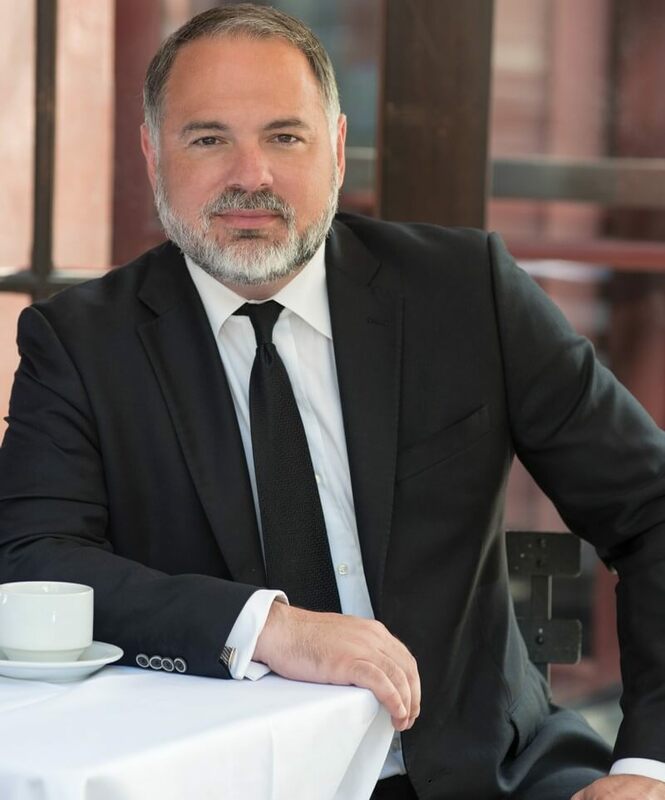 As the founder of The Bowen Law Group, he has also developed a reputation as one of Savannah’s most experienced attorneys in entertainment law. Southern Gateway Production Services is located at 7 East Congress St, Suite 1001. For more information, contact Charles Bowen at cbowen@thebowenlawgroup.comor 912-544-2050.